The Taylor family has been building custom brick homes in Tennessee for over 60 years. People build new custom homes for many reasons, such as: to choose features/colors that pre-existing homes cannot provide, a desire for low-maintenance living, to customize the design for certain physical needs, the wish for more energy efficiency living or maybe to live in a specific location. Research the build site – the availability of electricity, water and other utility services. Consider potential difficulties the location might pose to construction crews before purchasing the land. Be aware of any possible restrictions including zoning and covenant ordinances. Consider your needs, desires, and budget. Once you identify your priorities, start reviewing some home designs. 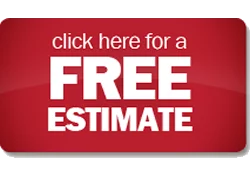 All of our designs are flexible, or bring in your own plan for a free cost estimate. Have a list of questions ready! We are happy to explain our building process A to Z and address any particular questions you may have. 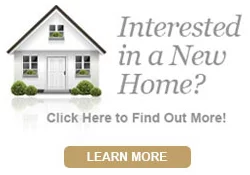 Click on one of the stars below for model home directions and hours of operation. A travel charge may apply if build location is beyond standard build radius.